Of all the elements of STEM activities, (science, technology, engineering, and math), sometimes we struggle to fit engineering into the mix. 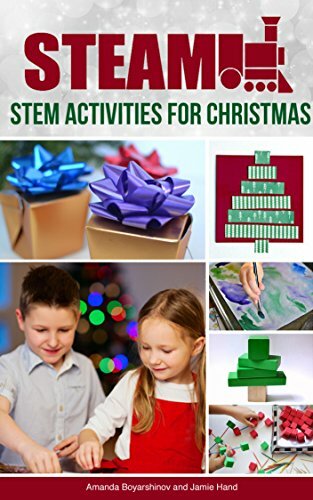 We’ve done a bridge-making challenge, the classic egg drop challenge, and tons of other engineering activities, but we haven’t done as many Christmas engineering activities as I would have liked. 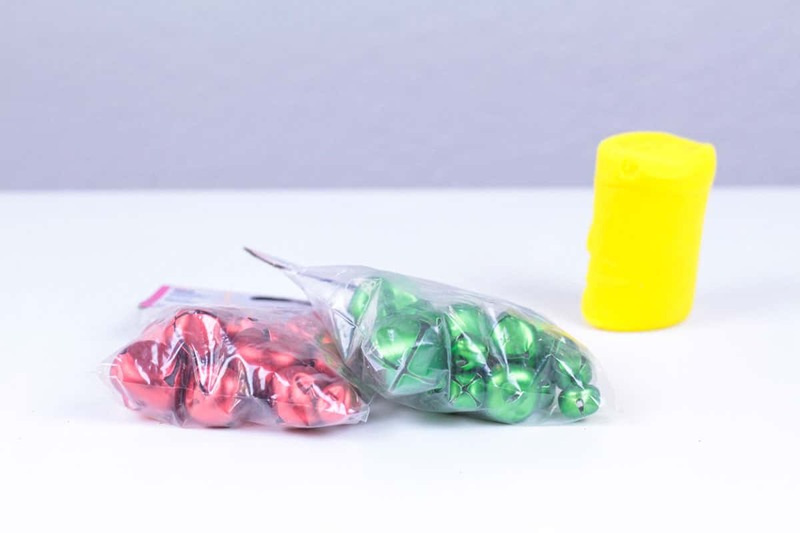 This year, I thought of a new Christmas engineering challenge to try with my preschooler, the jingle bell engineering challenge. 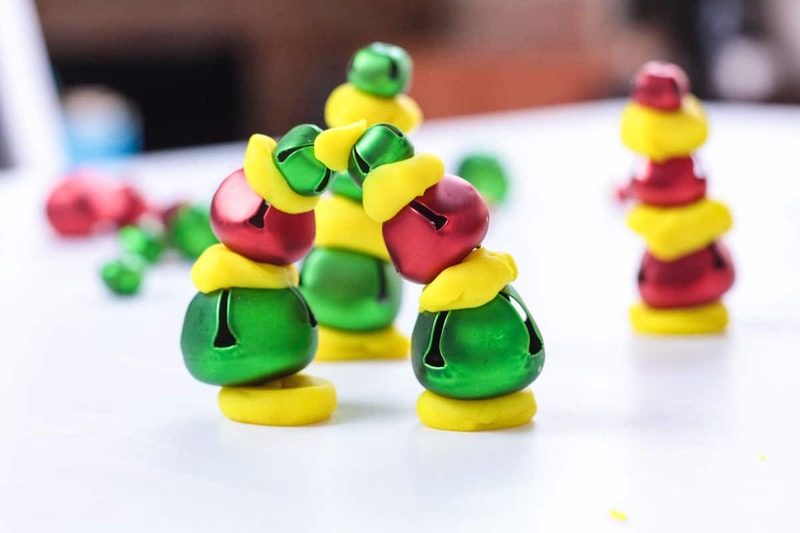 In this engineering challenge, I wanted to see if she could build structures using just play dough and jingle bells! 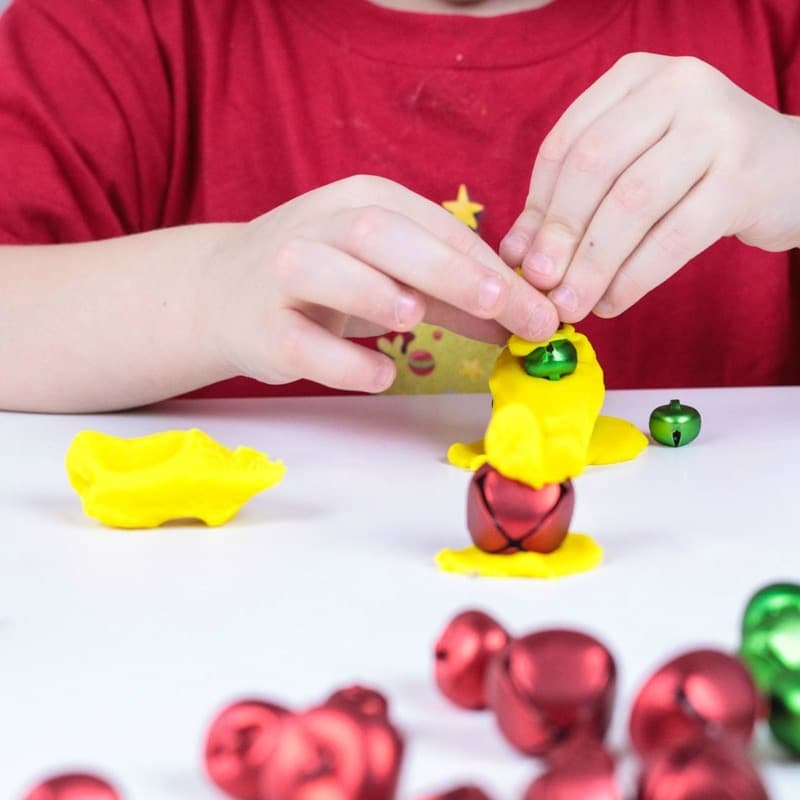 She came up with super creative designs, and this activity would make a perfect low-prep Christmas engineering project for preschool and early elementary-aged kiddos. 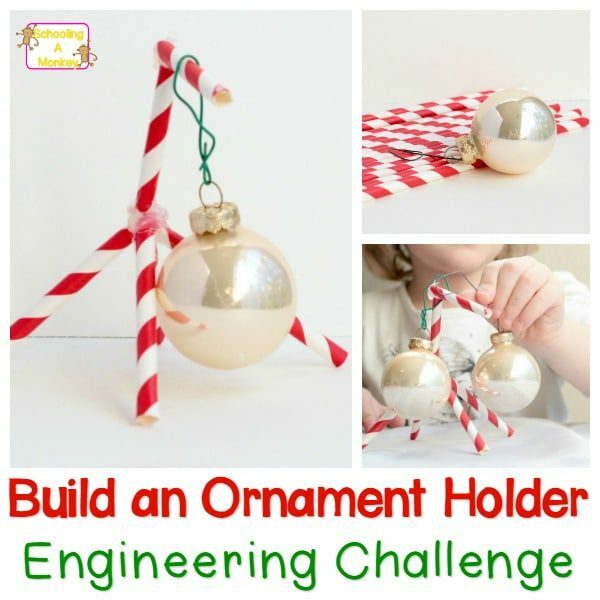 Scroll down to find out how to make your own elf on the shelf zip line engineering challenge. 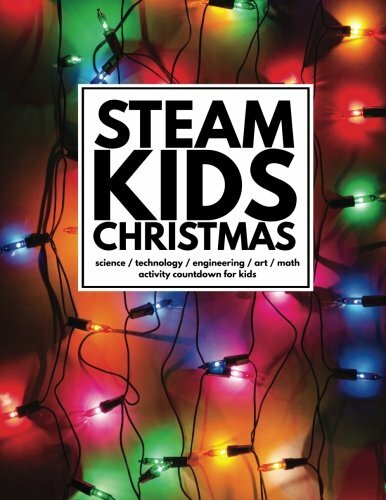 WHAT IS CHRISTMAS ENGINEERING ALL ABOUT? Engineering projects are all about getting children to think outside the box and come up with creative solutions to problems. 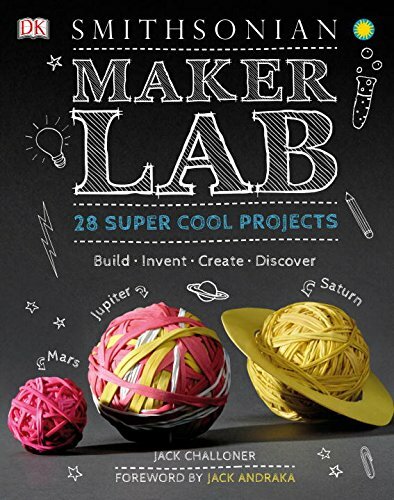 You can solve real-world problems, like designing a snow globe or hiding a reindeer, or use it for more abstract activities, like how to design your own Christmas wrapping paper. 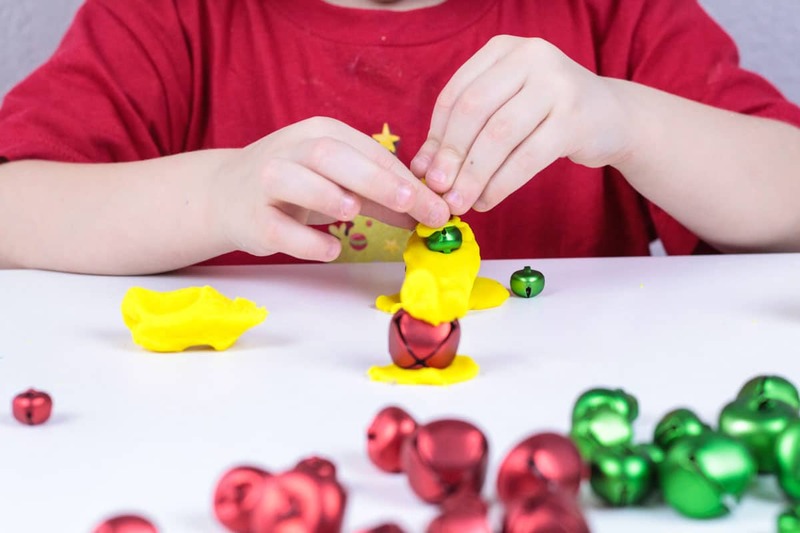 In the jingle bell engineering challenge, kids are challenged to build structures that will stand on their own using just play dough and jingle bells. 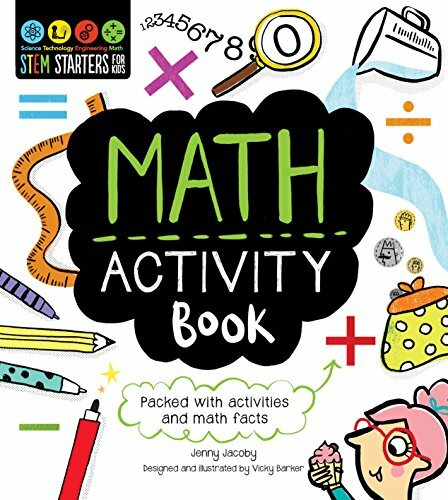 You may be surprised at the level of creativity your kiddos come up with! This goal is to create a design for the project. This is where the kids decide what structure they want to make. You can have the kids sketch out what design they want to try. This is the first design for the project. 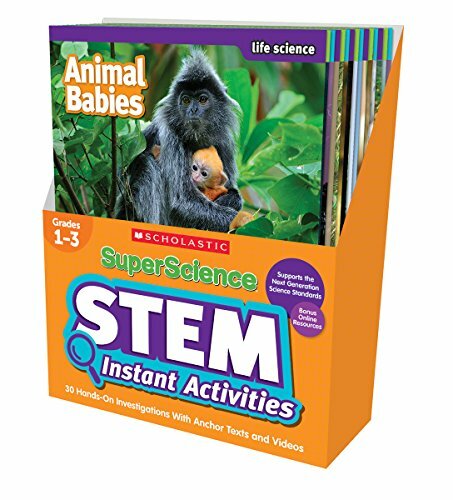 Let the kids see if they can bring their designs to life using the prescribed materials. 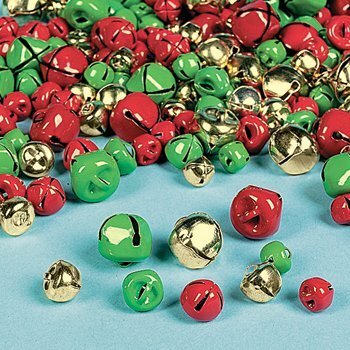 Building with jingle bells can be a bit tricky, so they may need to revise their designs! 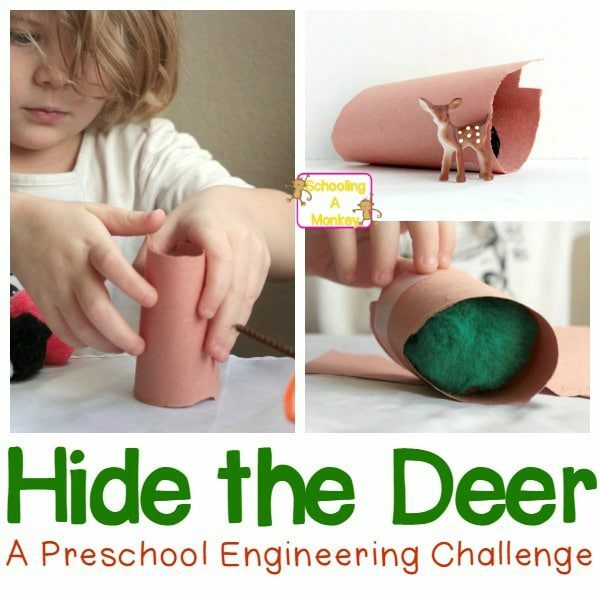 Try building the concept designs in multiple ways to see if the kids can get them to work! If the kids can’t get their original designs to work, they may need to revise the design and try again. That is what Christmas engineering is all about! 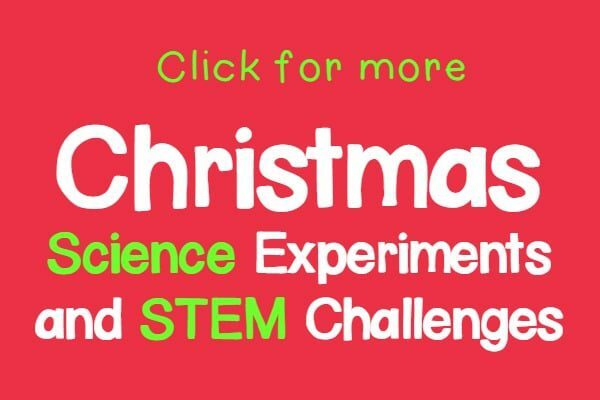 If you want even more Christmas engineering activities, try the 3D paper Christmas tree challenge! 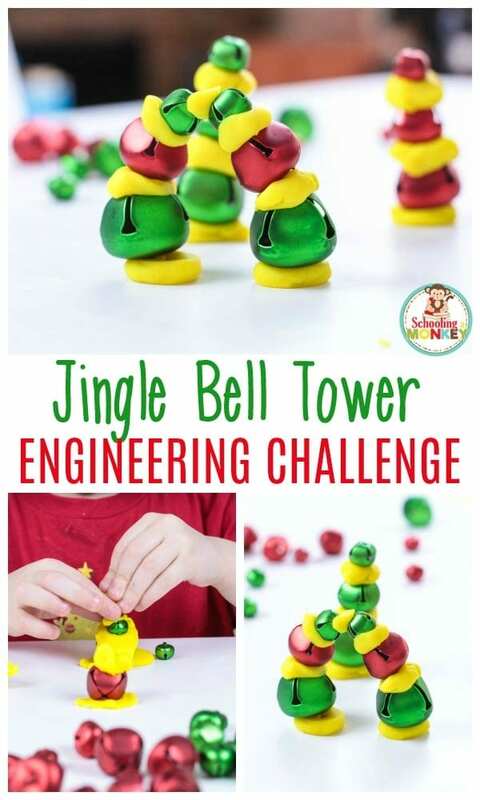 Keep reading to find out how to set up your own jingle bell engineering challenge! DON’T MISS: THE PRESCHOOL SNOWMAN PRINTABLE PACK! 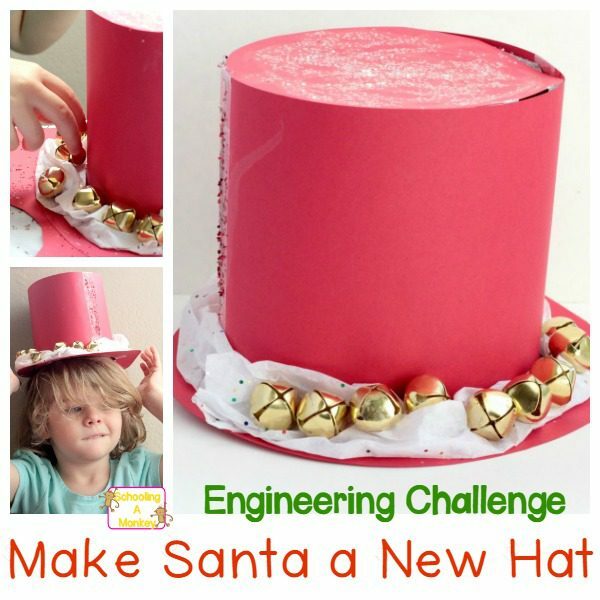 If you’ve never tried an engineering challenge before, it can be helpful to provide design inspiration for the kids. You can provide pictures of famous landmarks, bridge types, or types of architectural styles. 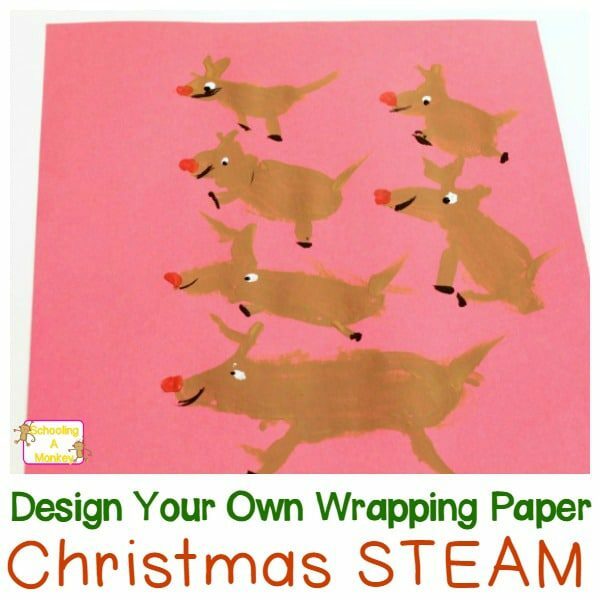 These designs can be mimicked, or the kids can use the designs as inspiration for their own creations. 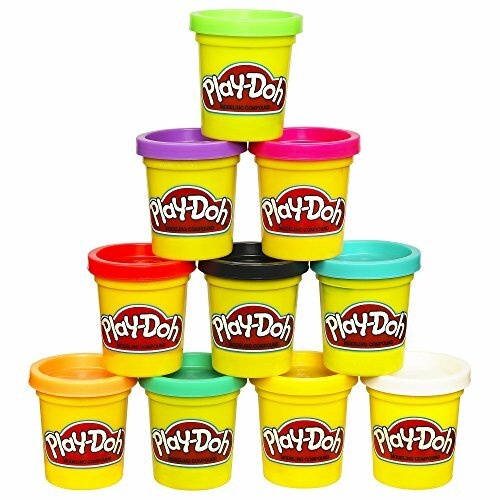 Give each child a handful of jingle bells and a container of play dough. 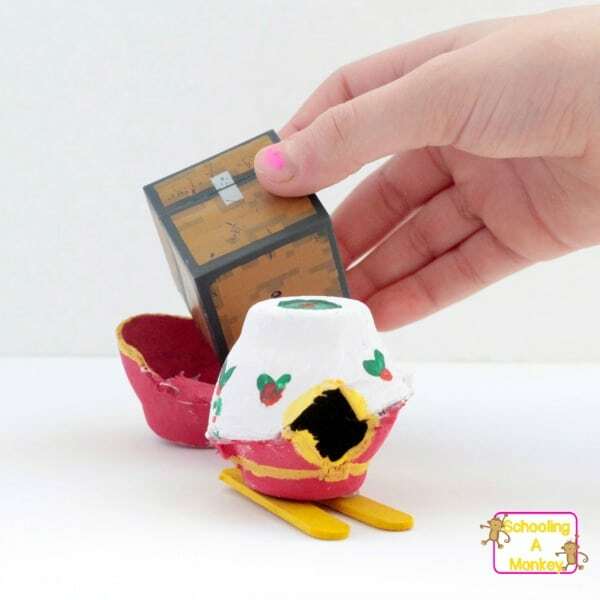 Have the kids draw their designs before making them in 3D. 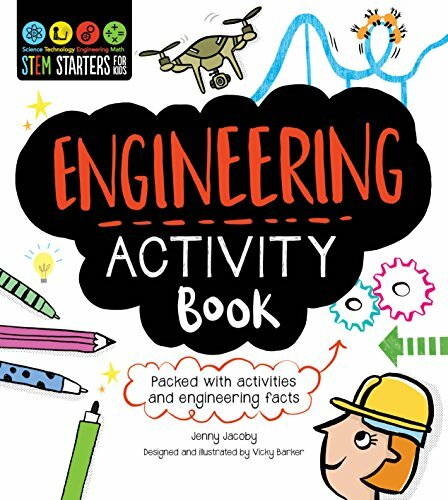 Give the kids plenty of time to explore the engineering process. Some kids will be satisfied with their first design, while others will need longer to revise and redesign their structures. 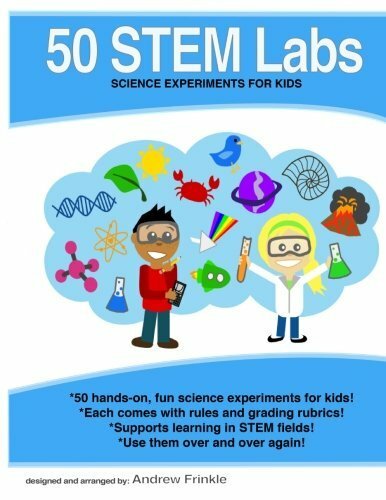 After completing the exercise, have a period of debriefing where the kids record their results and talk about what worked and what didn’t work with their designs. TAKE YOUR ENGINEERING ACTIVITIES FURTHER!